(Reuters) – Anett Kontaveit brought Taiwan giant killer Hsieh Su-wei’s Miami Open run to a dramatic end with a 3-6 6-2 7-5 comeback win on Tuesday to become the first player through to the semi-finals. 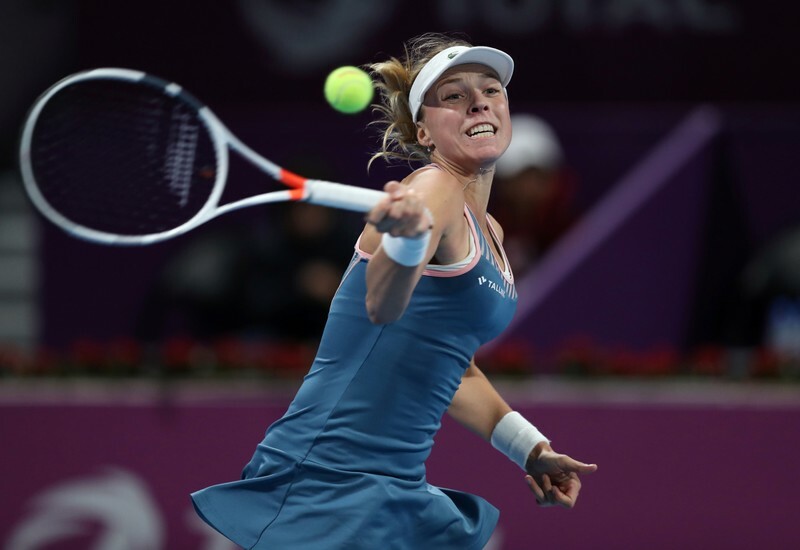 After beating Japan’s world number one Naomi Osaka in the third round and 13th seed Caroline Wozniacki in the fourth, the 33-year-old Hsieh looked poised to add the 21st-seeded Estonian to her collection by racing to a 4-0 lead in the third set. In her third round win over Osaka, 27th seed Hsieh rallied from a set and a break down but this time the tables were turned.